Heart and brain health are an everyday initiative. 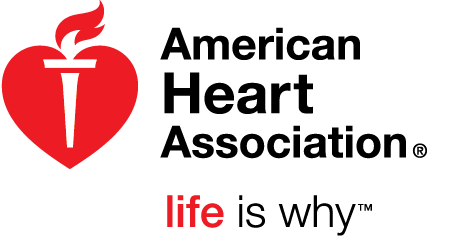 Whether you want to eat well, move more, add color to your diet or be well, The American Heart Association | American Stroke Association of Maine is right by your side, every step of the way! How can you make a positive difference in the lives of your friends, family and co-workers? 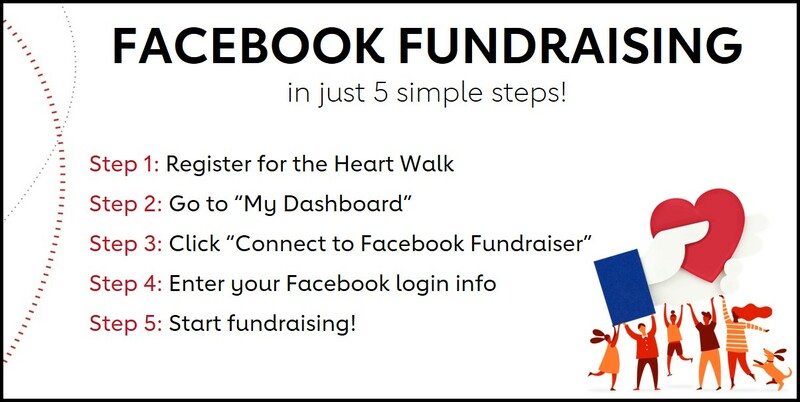 Join our Healthy For Good movement, begin your journey of heart health and join us - SUNDAY, APRIL 28 2019 - to celebrate your success!